Vinaya N. Kikkeri, M.D. completed a fellowship in vascular and interventional radiology at Yale University School of Medicine in New Haven, CT. He also completed a research fellowship at The Rockefeller University in New York, NY. He completed a residency in internal medicine and diagnostic radiology at St. Vincent Catholic Medical Centers - Staten Island Region. Dr. Vinaya is board-certified by the American Board of Radiology. 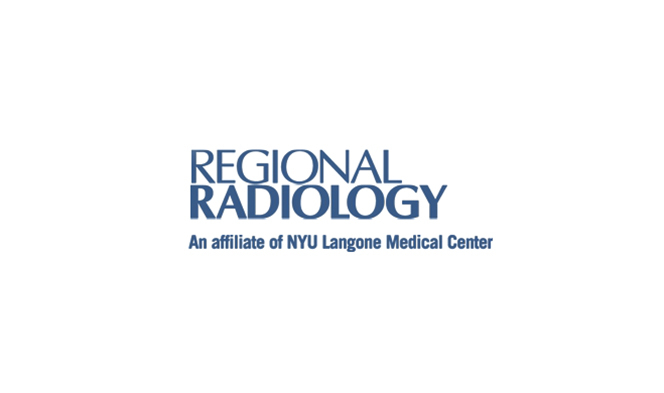 He has been a diagnostic and interventional radiologist at Regional Radiology and St. Vincent Catholic Medical Centers - Staten Island Region since 2003. He has written and presented over 10 publications and lectures in the field. Dr. Vinaya enjoys cooking, cricket, soccer and traveling with his wife, who is also a doctor, and two children.